BARU RS-AUTOSTORE, TOWING STRAP (KAIN) TAKATA,SPARCO UNIVERSAL ANEKA WARNA. 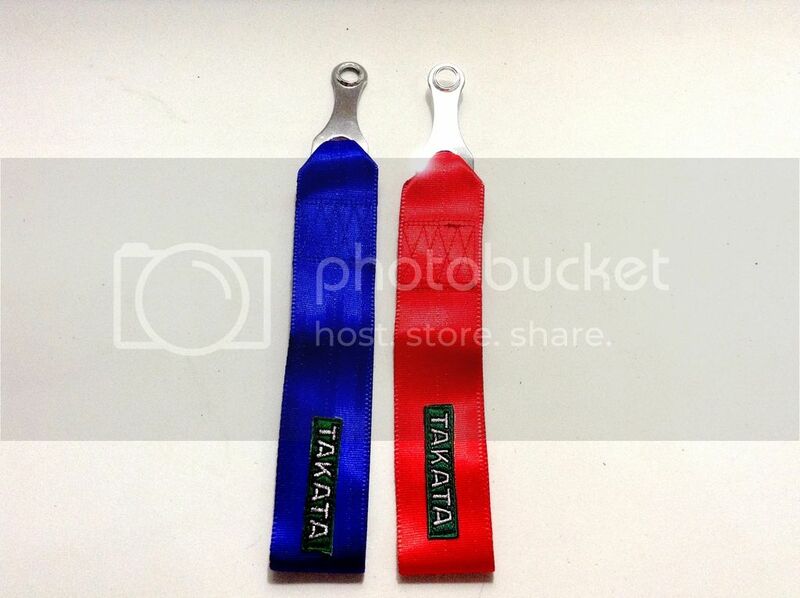 BARU DOMO JDM STORE : TAKATA TOW STRAP !! !